If it’s January it must be Tasman Time – with a little bit of SCG as well, of course. 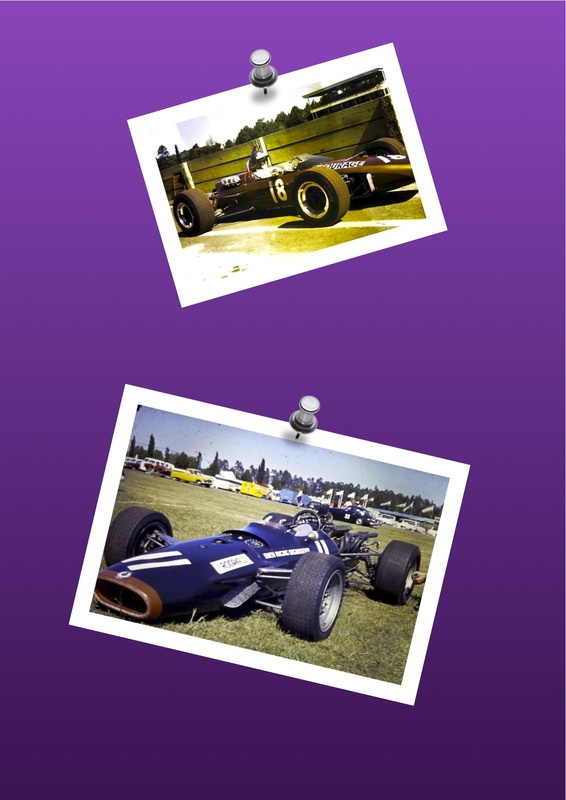 There was no motor racing on TV back then, so names like “Pukekohe”, “Levin”, “Wigram”, “Teretonga”, “Lakeside”, Sandown Park” and “Longford” represented just romantic slices of my imagination. 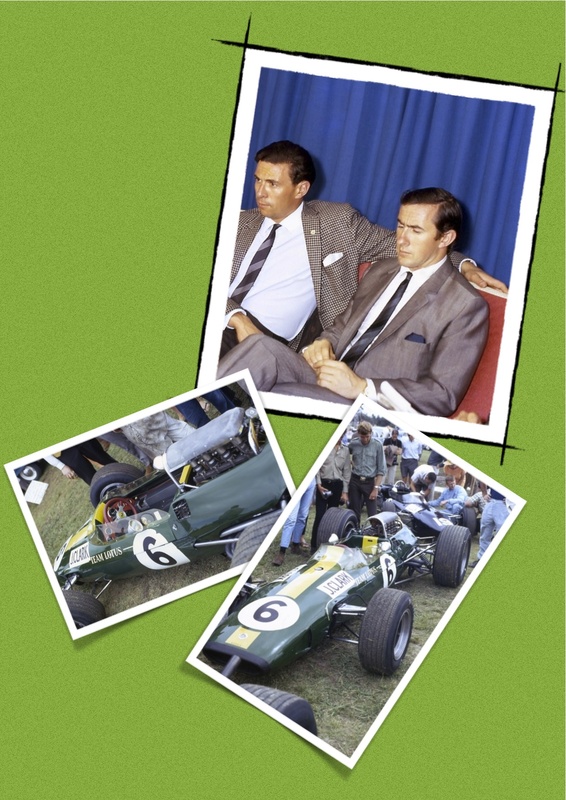 Through a crackly radio, if I was lucky, I’d hear the exhilarating words: “And this afternoon’s race, run in torrid, sweltering conditions, was won by The Flying Scotsman, Jim Clark….” Warwick Farm, near Sydney, as you probably know, was my home race. 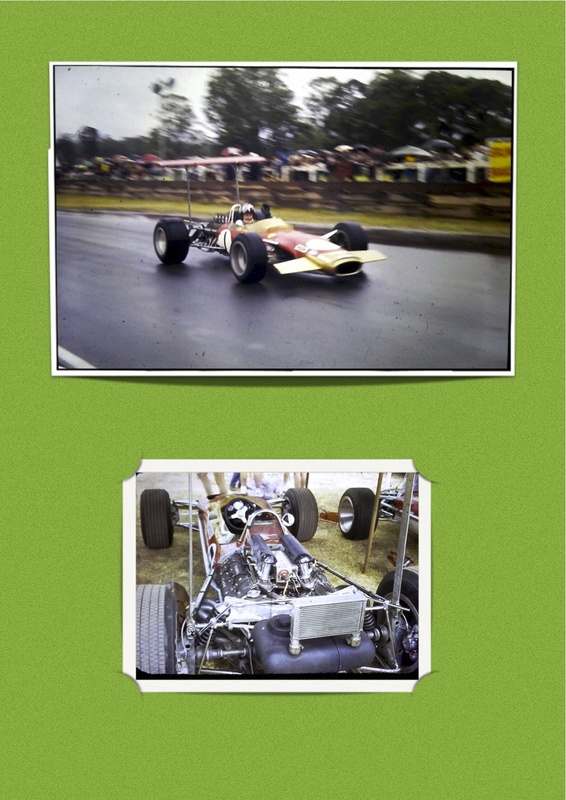 Naturally I always thought of it as the jewel in the Tasman crown – and I don’t think I was wrong, as it happened, given the layout of the circuit and the silky-smooth organization of the AARC. I’d almost die with excitement as the Farm’s Tasman week approached. 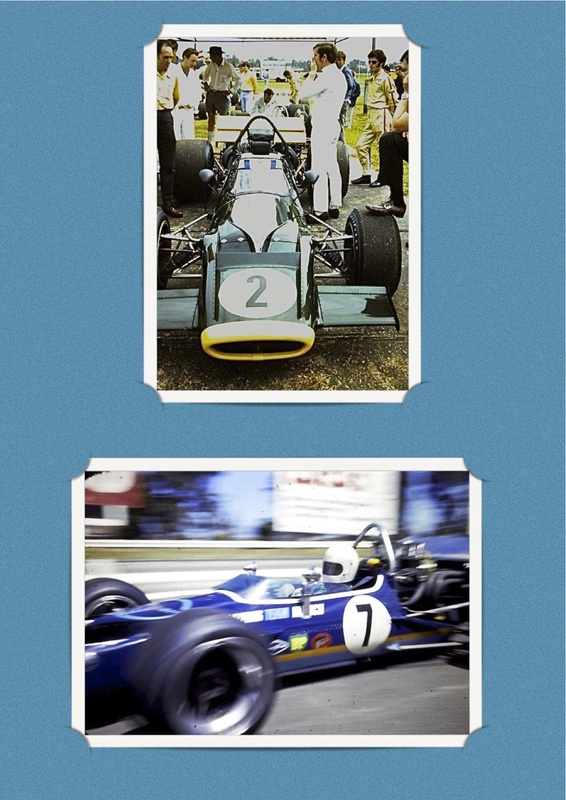 Jim Clark, Jackie Stewart, Graham Hill, Denny Hulme, Jack Brabham…all in my home town! Those days are gone now – as are most of the circuits. Full marks to Toyota New Zealand, then, for sustaining a little piece of their side of the Tasman with a single-seater series currently taking place. Their schedule even includes a race at Teretonga. 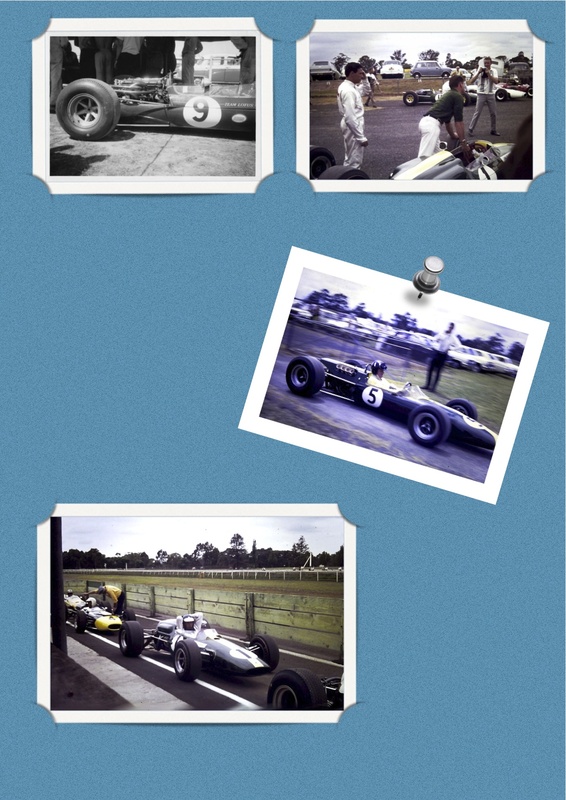 Here are some pages from my Tasman scrapbook – and a video featuring that polished and always eloquent Tasman regular, Frank Gardner, and the formidble Longford circuit in Tasmania. 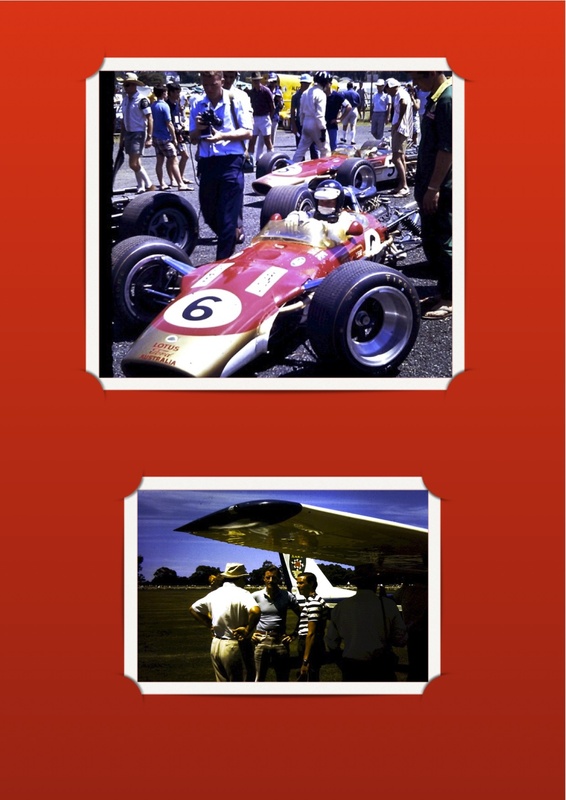 It was motor racing as I love it best. Yep, great to have some racing in the off-season. Good opportunity for the fans or so it would seem. Brings back memories of Ron Frost – the key link in NZ who made it all happen. Suzie is still around and has all his old photos of the lads water skiing, BBQs etc plus a lot of the NZ races. Without Ron the Tasman Series would never have appended. Geoff Sykes and Ron had a colourful relationship, of course. I can only speak from where I sat, which was the AARC offices in Sydney. 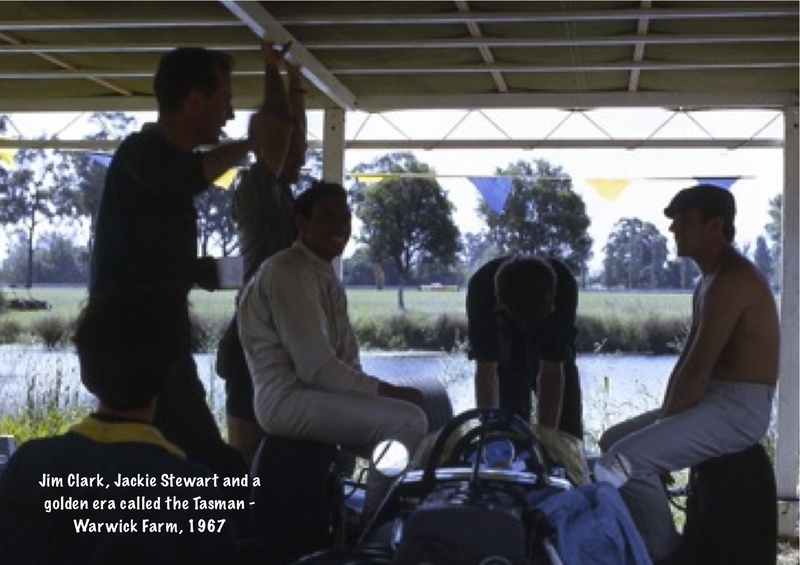 I had personal experience of his negotiations with Team Lotus, BRM, Bruce and Black Jack and I know how much effort he put into the Tasman Championship as a whole. Of course Ron handled the NZ side but I wouldn’t agree with your last statement. 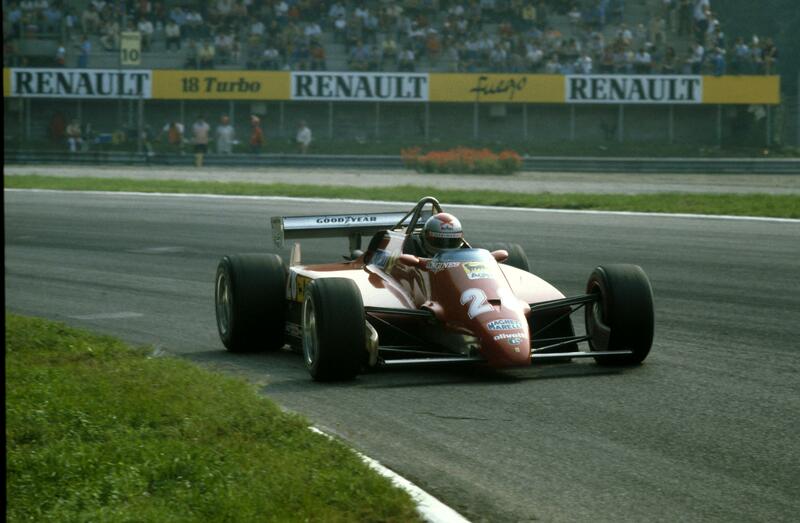 Geoff was acclaimed by every F1 driver and team owner as the best race and series organizer in the world at that time. Agreed. I did not want to imply that Ron ran the series … just the successful NZ end. 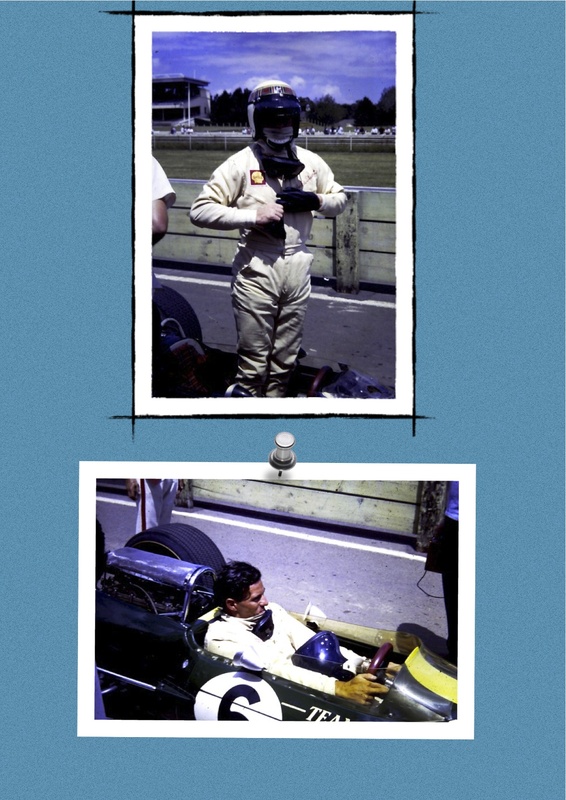 And who can forget the sight of Sterling Moss at Warwick Farm driving around without the side panels! Try doing something like that today without a black flag. Peter’s reply: No worries. 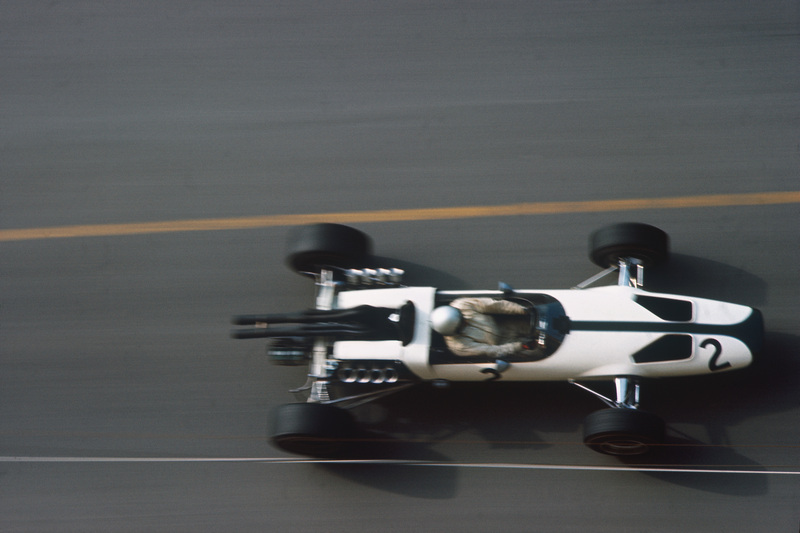 Actually, I think Stirling also removed the panels at Monaco in 1961 – as did Jim Clark on the Lotus 21 in the 1961 Rand GP. Monocoque chassis put an end to all that! 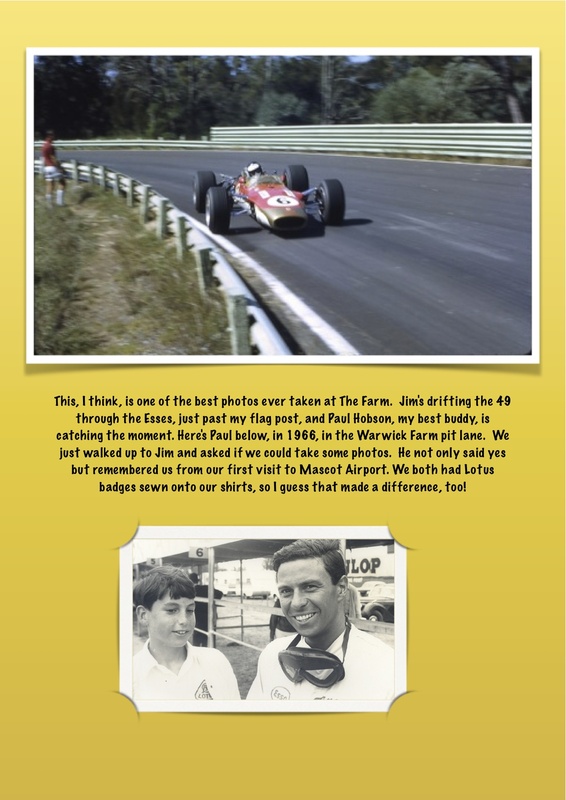 Thanks again Peter for memories of my hero Jim Clark. 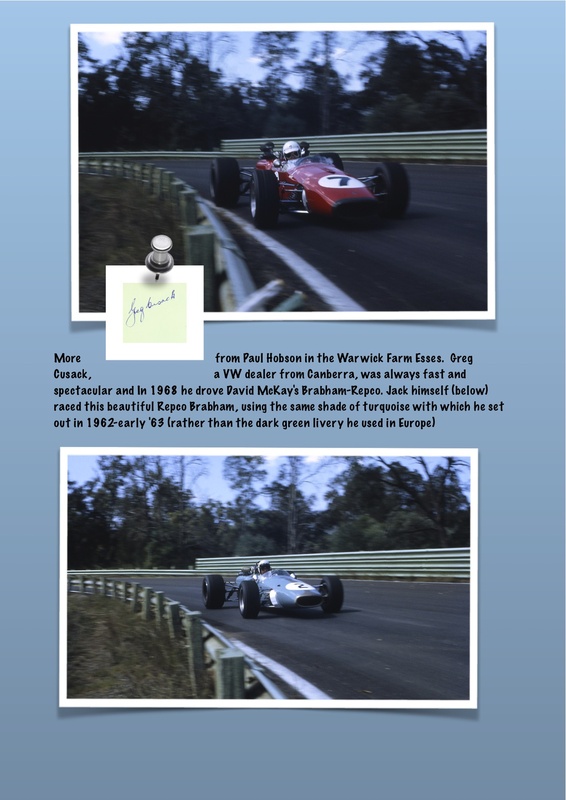 The picture of your buddy Paul with Jim, reminds me of the time I asked Jim for he’s autograph in the paddock at Crystal Palace. After happily signing my program, he returned it to me and looking straight into my eyes, he said ‘thank you’ A true gentleman. That autograph is now proudly hanging on my lounge wall at home . Yes – time and again it becomes very clear that Jim’s biggest loyalty was to his audience – a trait that is not particularly high on today’s lists of priorities. Peter…Wow and thank you so much for the memories ! The Tasman series was indeed a fun time for us fans in New Zealand. It was also a chance to see our heroes up front. Yes and we won’t ever see any of the present circus keeping their cars over night in the local garage eh…. Loved the Frank Gardner bit – always the erudite entertainer. Great memories. Note Dan McFarlaine’s Riley RM in the background of the shot of Jaim Clark and Paul Hobson. 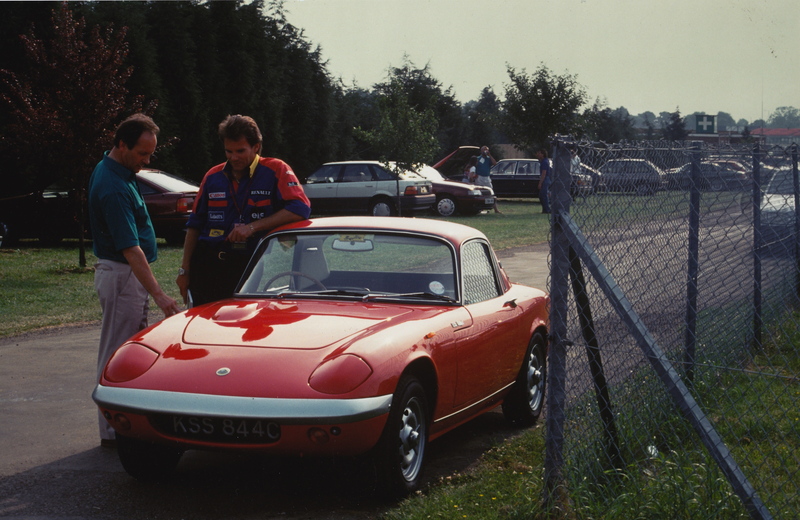 Friday afternoons were magic with an open atmosphere and freedom to walk around the pits and chat to drivers and other enthusiasts. 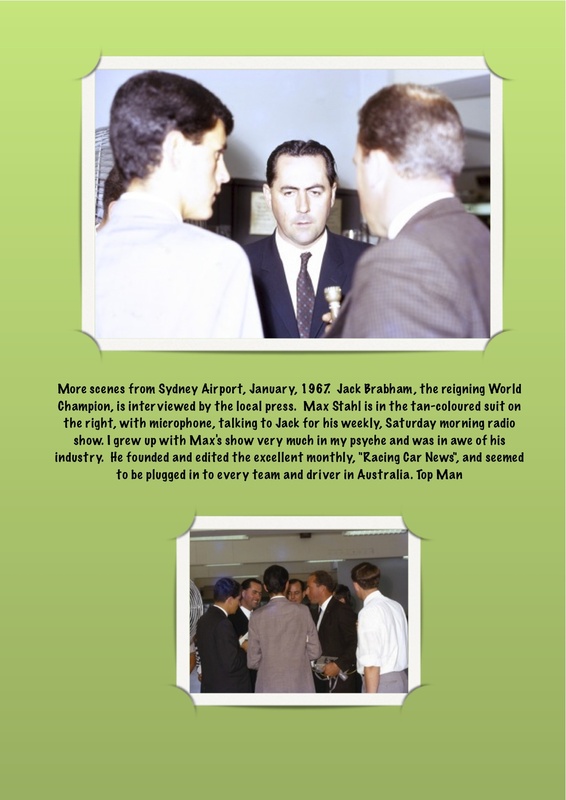 Sir Jack Brabham loved coming out for Warwick Farm. Sometimes he wasn’t able to attend all the Tasman rounds, but Warwick Farm was always a must. Jack assisted Geoff Sykes in encouraging drivers and teams to come out for the Tasman series and you are correct in acknowledging that Geoff was the prime force in creating the series. Warwick Farm changed the entire pattern and atmosphere of Australian motor racing and gave our local scene international respect. Hi Grahame – many thanks for message. 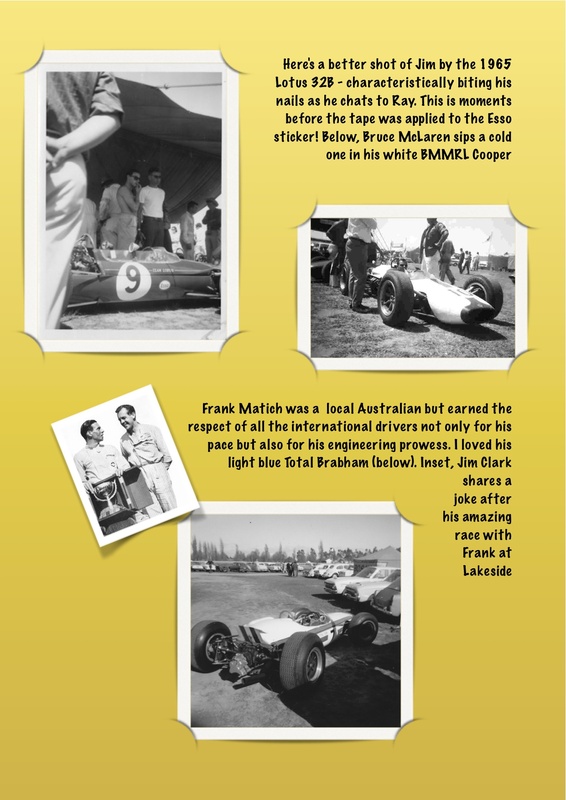 Yes, Jack was not only a massive catalyst for the Tasman but also, on his own, the man who transformed Australian motor racing. 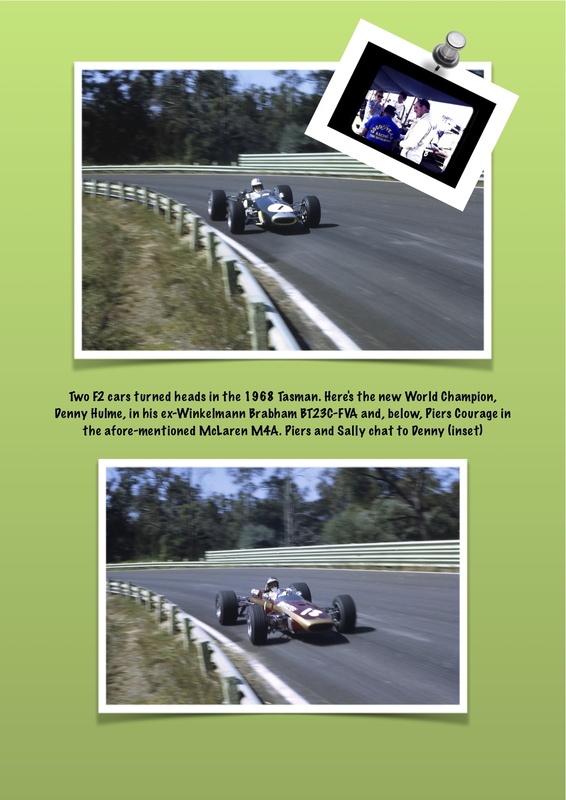 His win at The Farm in ’63 left a huge impression on me – particularly the name of the award (the Dowidat Spanner Trophy!). I always got the impression from Geoff Sykes that Jack knew how to negotiate a deal…but there’s nothing wrong with that. Could you possibly tell me where the photo at the top of the page was taken? Is it Lakeside?